Joe Kelley enjoys seeing Power World succeed through good people who provide quality customer service. 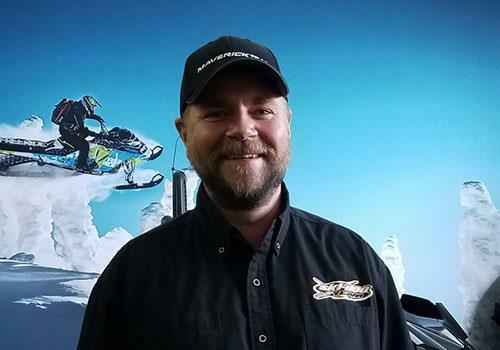 A life-long motorcyclist, avid skier, and all around outdoorsman, Joe Kelley appreciates the customers who keep the doors open! 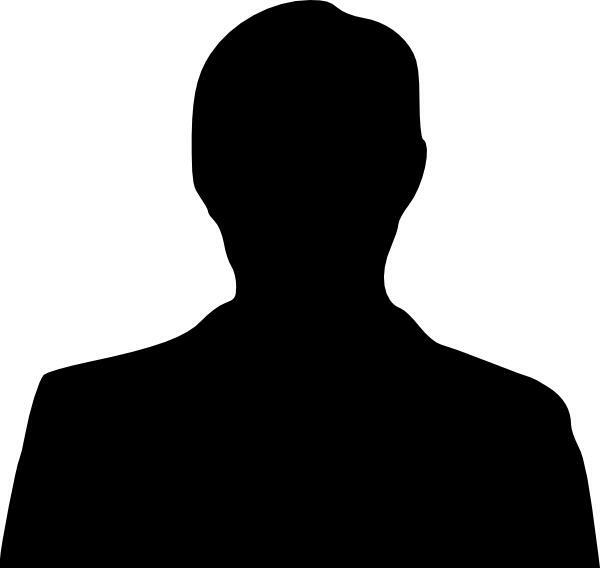 Mike is a positive, energetic business manager who always strives to make sure all of the State and Federal paperwork is addressed in a fun and professional manner. 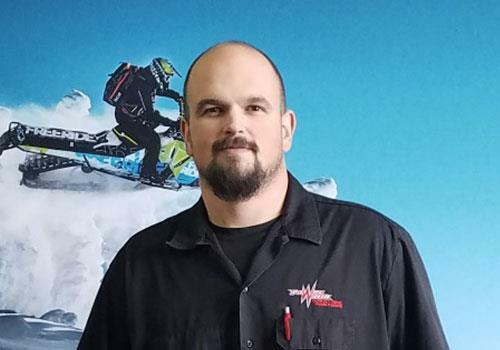 He has a passion to be on sport bikes, and cannot get enough time on a snowmobile. 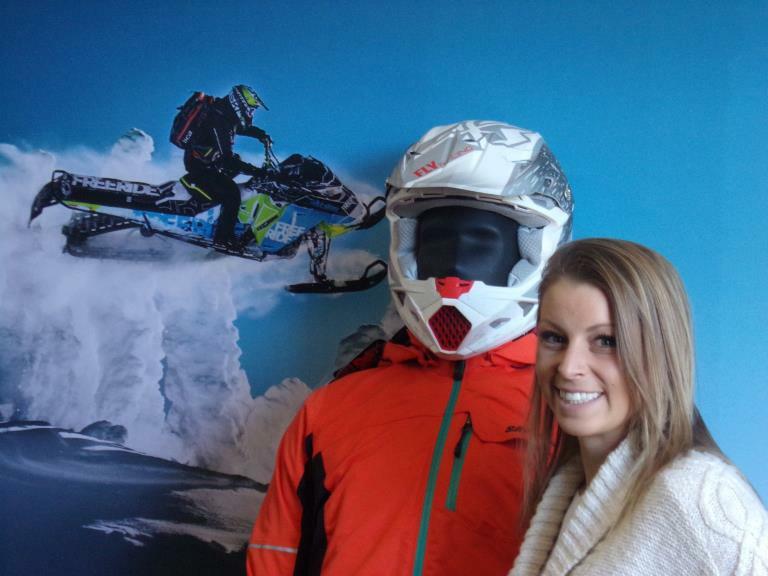 Ashley is a positive, energetic, happy person who has a passion for power sports and loves her job. She brings a great energy and exciting attitude to work daily and loves being around Power World and its family of customers. Nick Peterson loves being the Sales Manager at Power World. 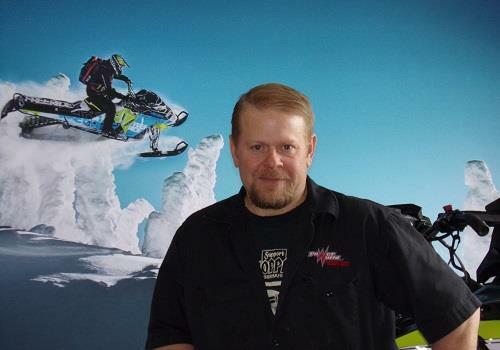 His passion for power sports ranges from dirt bikes to snowmobiles to 4-wheelers and boats. 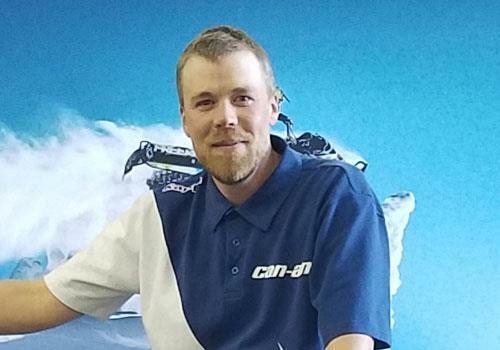 Call Nick at Power World to get a quality experience with a knowledgeable sales guy! 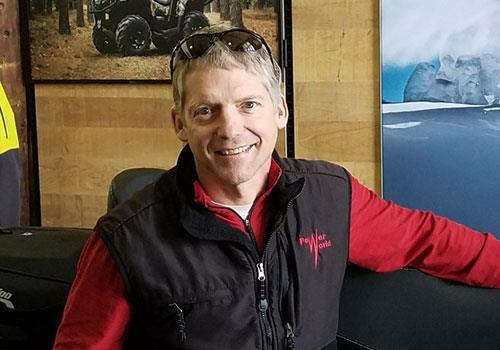 Joe Portinga started selling snowmobiles before he was in High School. He has a vast treasure trove of experience from which to draw and always has fun. He is also a true enthusiast and will love sharing riding stories with you at Power World. Kris Lindburg grew up in a BRP dealership owned by his dad. 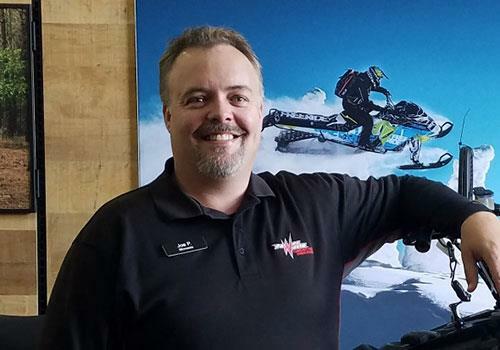 A genuine professional with 30 years experience, Kris takes care to ensure a quality work environment for all power sports equipment. From Harley-Davidsons to two stroke Ski Doos and more.